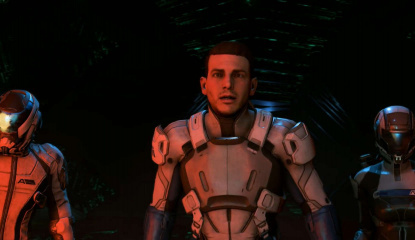 Talking Point Was Mass Effect: Andromeda Unfairly Torn Apart by the Internet? 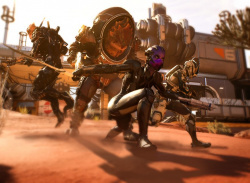 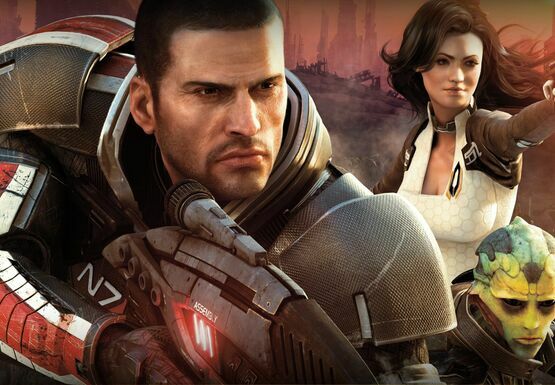 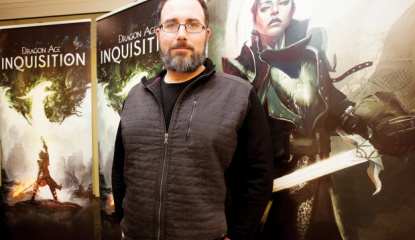 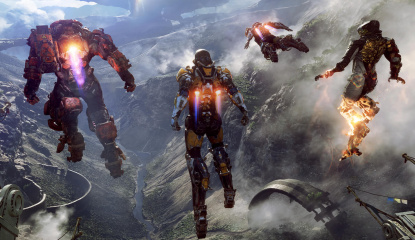 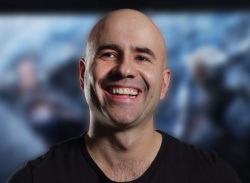 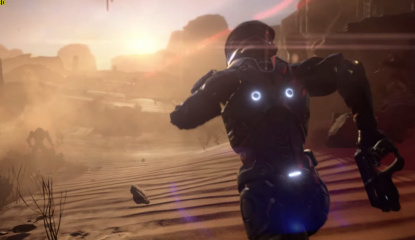 Was BioWare's latest doomed from the start? 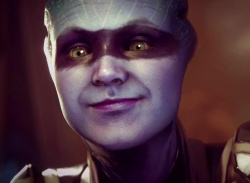 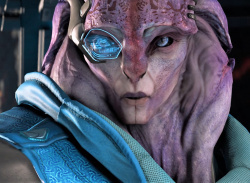 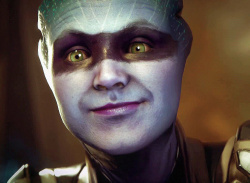 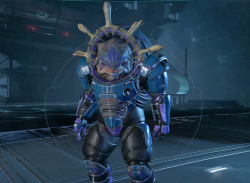 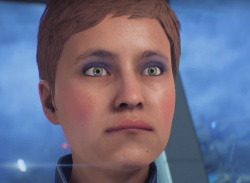 Feature Have Mass Effect: Andromeda's Weird Eyes Been Fixed? 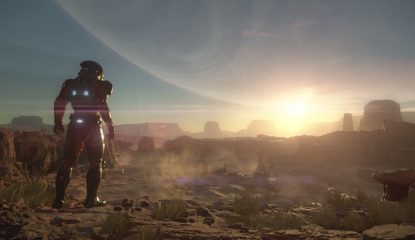 Poll Are You Enjoying Mass Effect: Andromeda? 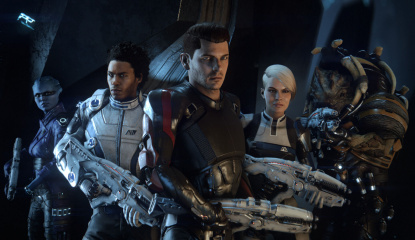 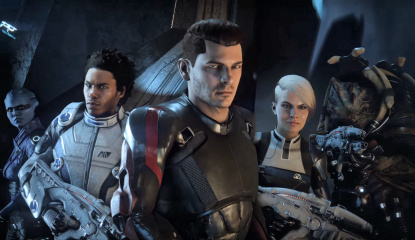 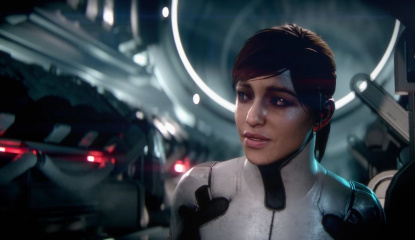 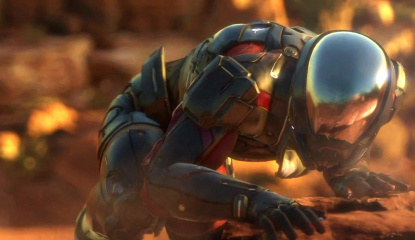 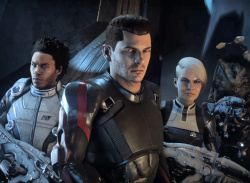 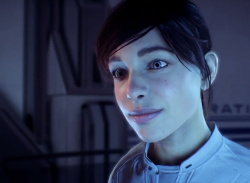 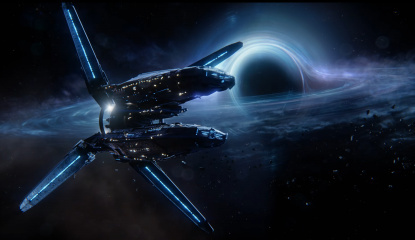 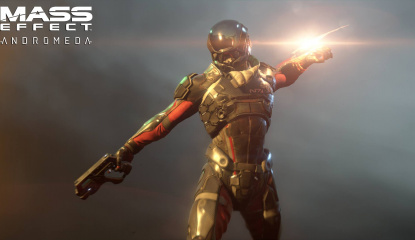 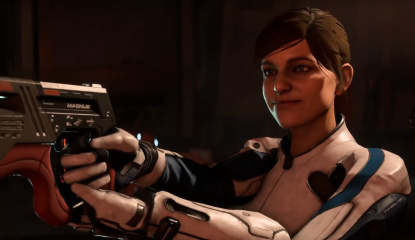 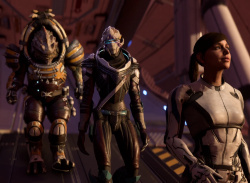 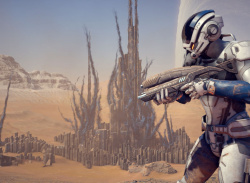 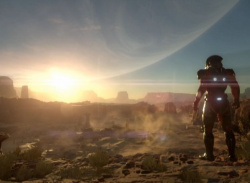 Poll Has the Mass Effect: Andromeda Backlash Put You Off the Game? 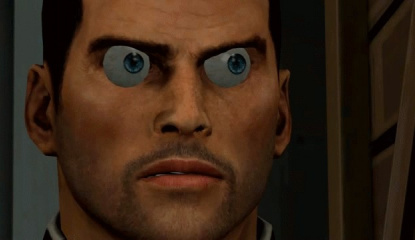 What does the scouter say? 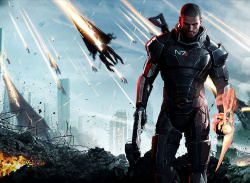 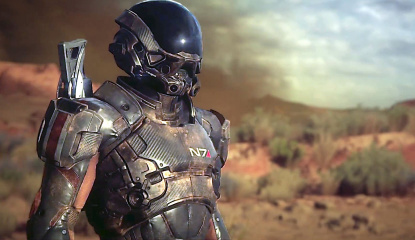 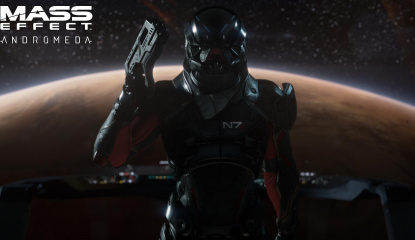 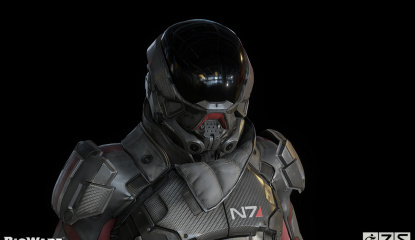 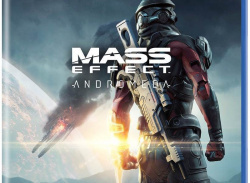 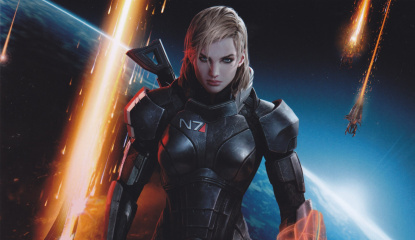 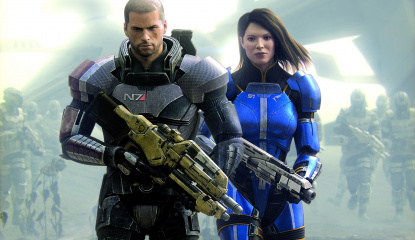 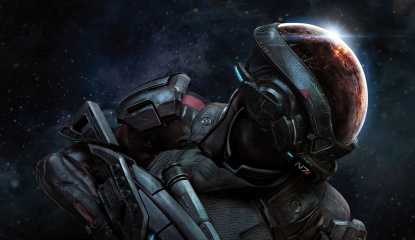 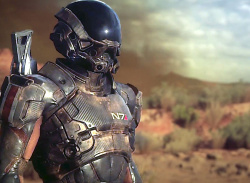 Poll Are You Excited for Mass Effect: Andromeda? 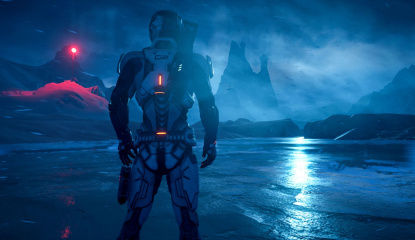 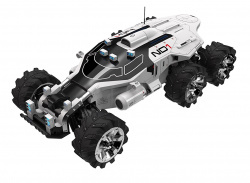 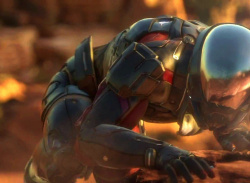 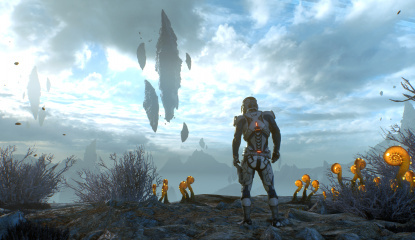 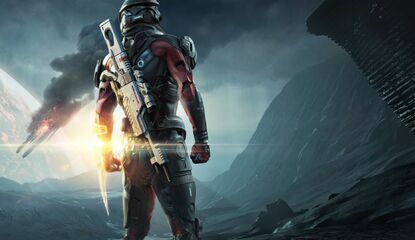 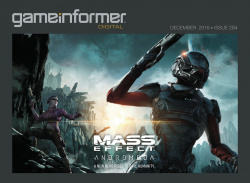 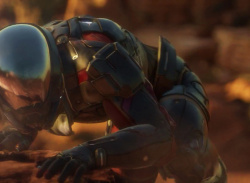 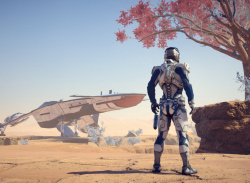 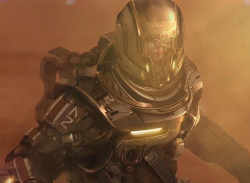 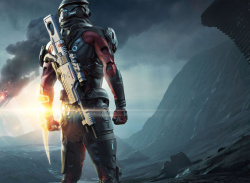 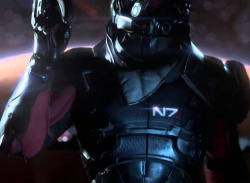 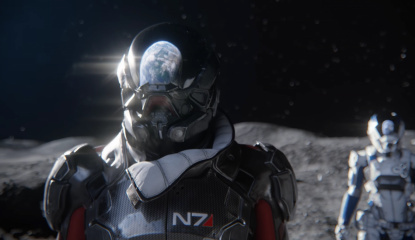 News Has Mass Effect Andromeda's PS4 Release Date Fallen into Focus? 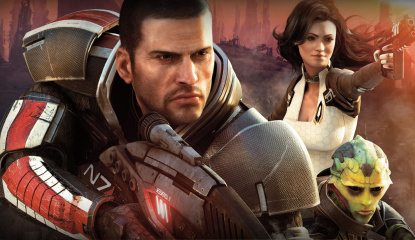 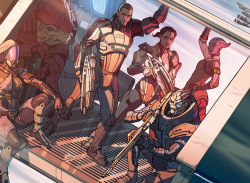 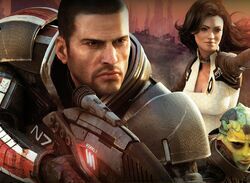 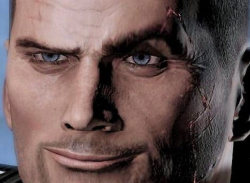 News FFS EA, Are You Making a Mass Effect Trilogy Remaster or Not? 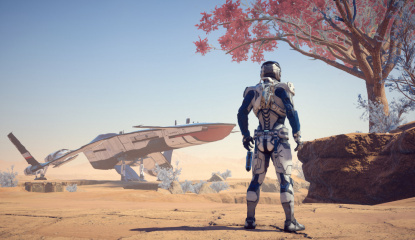 Andromeda will "blow people away"
What Are The Most Toxic Fanbases?